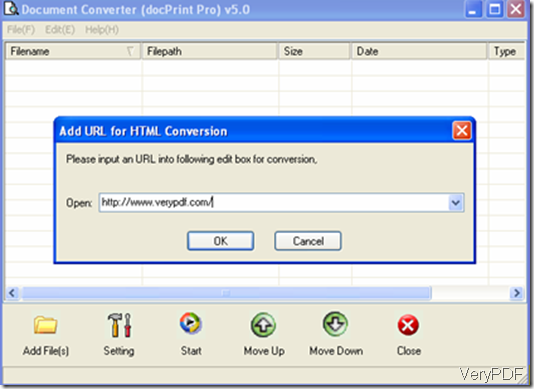 ← How to convert a document of html to gif image? There are various document converters available on the internet, here I suggest you to use docPrint Pro, which is an easy to use all-to-all document converter. If you don’t have one, you can download it at the following website: http://www.verypdf.com/. 2 Then, input the URL into the edit box on the left of “Open”, and click “OK”. 3 Click “Setting”, and select the output format as “pdf”, then, click “OK”. 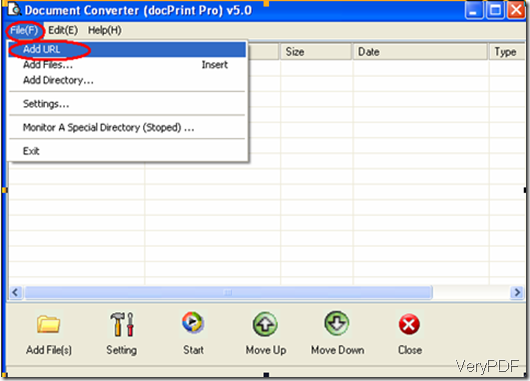 4 After setting the output format, Click “Start”. 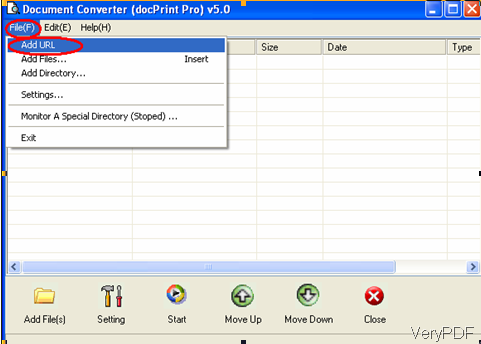 And select a directory to save the PDF file. Again, don’t forget to click “OK”. 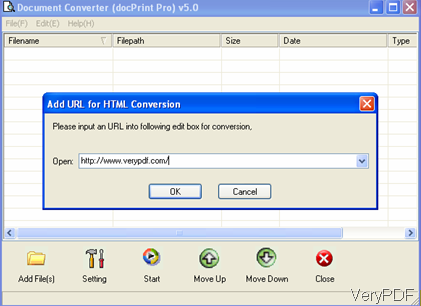 In a few minutes, the converted PDF file of the web page will automatically open. Now the conversion finished. Keep the PDF file open, and now let’s go to the next step. 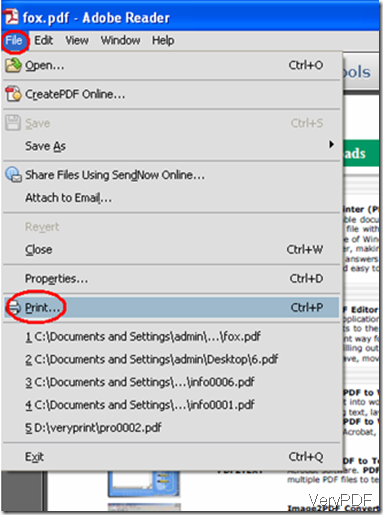 1 Assuming your PDF file of the web page is opened by Adobe Reader, select “print” on the file menu. The panel of Print will prompt out. 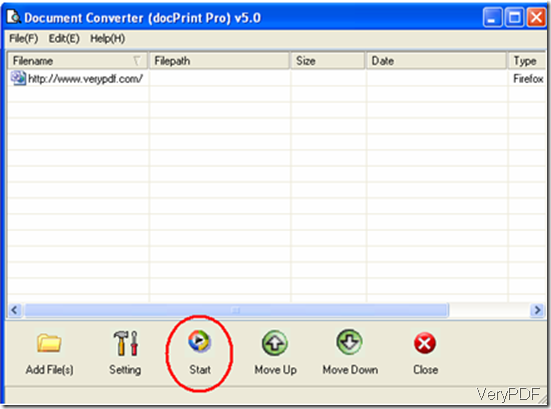 2 select the printer connected to your computer, preset the options like “Print Range” and press “OK”. 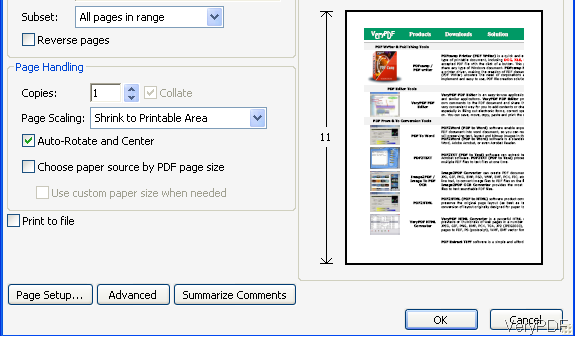 Then you can get a PDF file for the webpage. 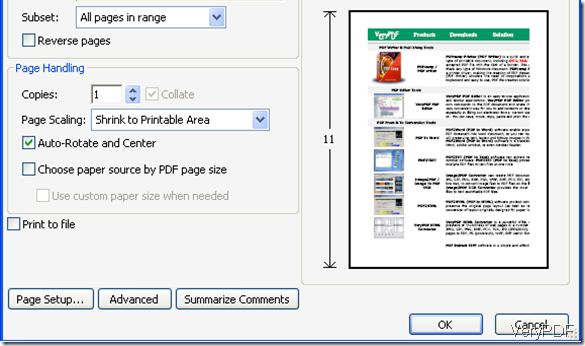 There are lots of advantages to turn web pages to PDF. 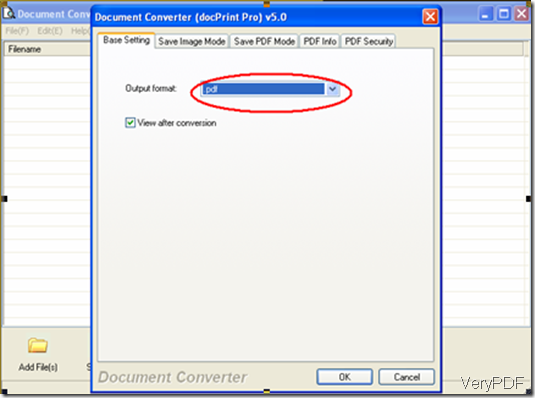 PDF can preserve the original appearance. 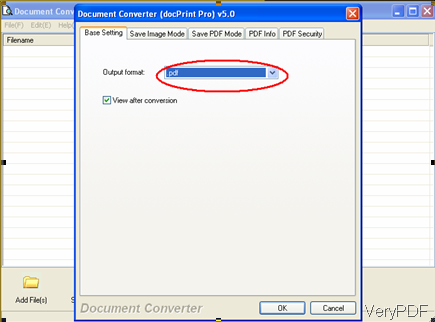 Moreover, PDF is easier to share and is much harder to tamper with. 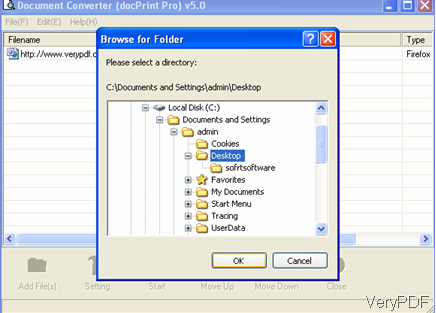 This entry was posted in docPrint Pro and tagged document converter, URL to PDF, web page to PDF. Bookmark the permalink.